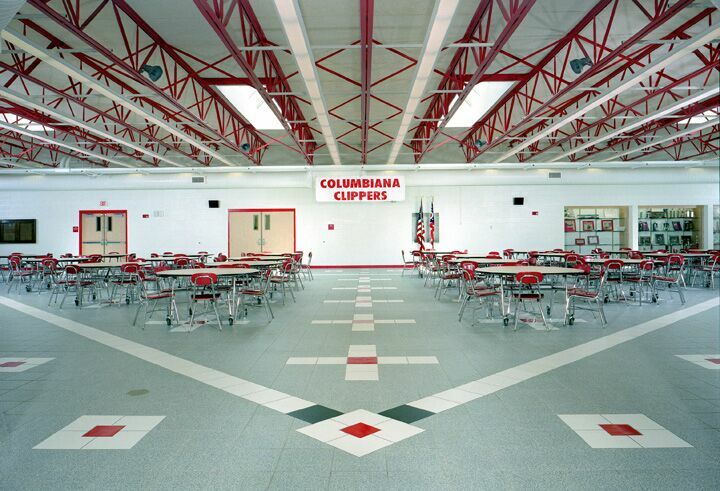 Columbiana Schools opened the doors to its new high school in 2000 and was designed to accommodate a growing population in Columbiana, Ohio. 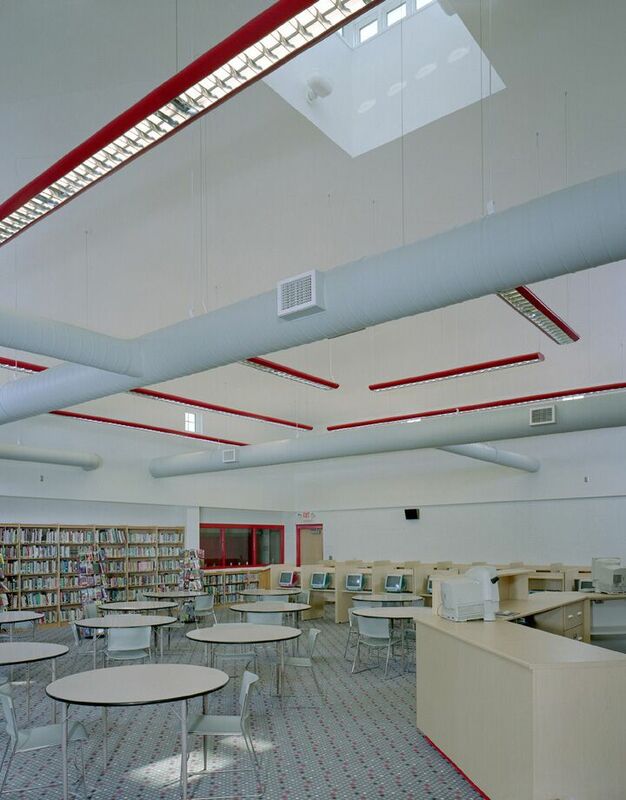 The facility is 85,000 sq. 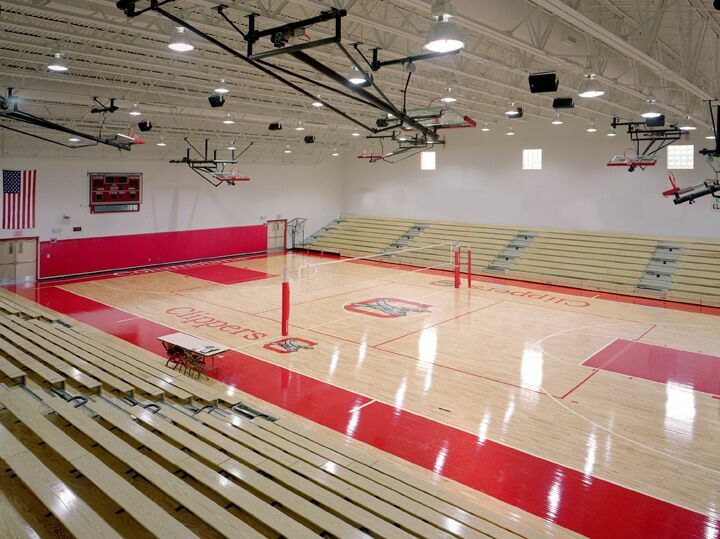 ft. complete with a 1,200-seat gymnasium, a 450-seat auditorium, specialized learning areas and administrative offices.